How Do Authors Work a Blog Chain? I’ve been asked to participate in the Author’s Blog Chain. Sally Jadlow tagged me. Visit her blog at www.sallyjadlow.com. Sally writes poetry and devotions. Her book “The Late Sooner” chronicles the land run in Oklahoma while her “God’s Little Miracle Books I and II” describe the many miracles Sally has observed as a corporate chaplain. Her latest book, “Family Favorites from the Heartland” shares recipes and stories from Sally’s family gatherings. I just finished the first draft of my memoir, so in a couple of months I’ll go back and start those edits. I’m also doing the final edits on the third book in the Reverend G series. The first book, “The Unraveling of Reverend G” was released by CrossRiver Media in 2012. The second book, “Intermission for Reverend G” will be released in April, 2014. This series follows the fictional story of a woman minister who is diagnosed with Alzheimer’s. Then I’m beginning to do some character sketches and plots for the next novel that I have in my heart. No name for that one yet, so I’m keeping it a secret. Because my family is dealing with Alzheimer’s personally, through my mother’s struggle with the disease, I wanted to explore what the Alzheimer’s patient might be thinking and experiencing inside her soul. So I wrote the Reverend G series from the deep viewpoint. I wanted my readers to feel what Reverend G feels and think as she thinks, to understand how devastating this disease is but at the same time, find some nuggets of hope. I’ve also included lots of funny stories with the other characters Reverend G meets. Because laughter is healing, I wanted my readers to understand that even in the midst of Alzheimer’s, it’s important to look for the humor. Most books about Alzheimer’s are nonfiction, telling about the latest research. Rarely do any of them deal with the disease from the spiritual viewpoint. 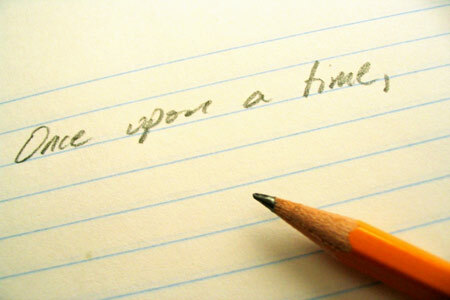 Sometimes I write because the words just come pouring out of me, but other times – I have a definite purpose. I wrote my memoir because I wanted my son to understand his roots and why his family does what they do. I wanted him to experience the security of our cozy Oklahoma roots in the 1950’s, the turbulence of the 1960’s and the insecurities of my world in the early 21st century. Although he can study these decades in history books, I wanted him to see them through my eyes. I wrote the Reverend G series because of my mother’s Alzheimer’s and my father’s dementia. Whenever I visited them, I tried to communicate and wondered what they were thinking about, what they were trying to communicate to me yet couldn’t make any sense of the words. I also wanted to encourage caregivers who work so hard during those 36-hour days to take care of their loved ones. I write mostly about hope, on my blog and in my books, because we all need to experience hope – especially when times are tough. As a bivocational writer, I work another job. So my writing begins after I come home. Although I feel as if I’m always writing, getting new ideas, forming characters in my mind, jotting down notes – the real grist of the work comes when I sit down and type out the words. 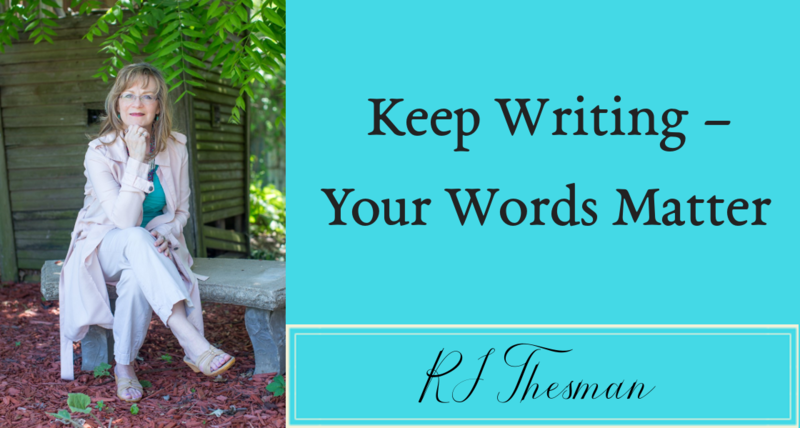 I follow a weekly writing plan of working on shorter pieces and my blog during the week. Then on the weekends, I work on the books because I have a longer period of time to devote to them. Each weekend, I try to finish a chapter and then go back the next day and work on some edits. I write a bimonthly column for the Johnson County Gazette, and a monthly blog post for Trochia online. My own blog posts are scheduled for Tuesdays of every week and then I answer all the comments that come from those posts. My editorial calendar keeps me on track, and that’s the first document I open every night. Once I get in the zone of writing, it’s difficult to stop and that’s when it’s really fun – until the next day when I realize I’ve missed several hours of sleep because I was spending time with my characters. I’m tagging Author Nancy Kay Grace who has been published in four anthologies and speaks on the topics of grace and faith. She also writes regular devotions on line and in print, titled “Grace Notes.” Nancy Kay’s book, “Grace Notes: 30 Days of Grace” is scheduled for publication in September, 2014 by CrossRiver Media.